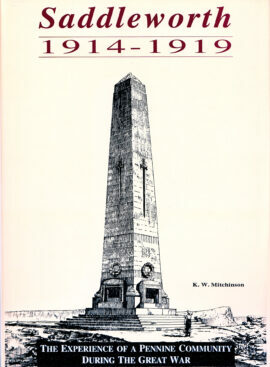 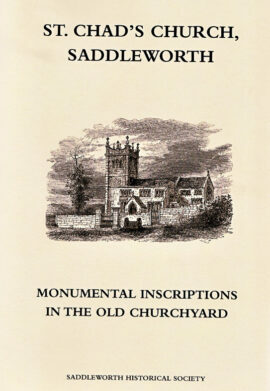 Originally published in 1828 and now very rare this is a facsimile of the origin book. 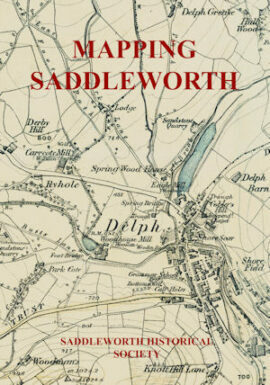 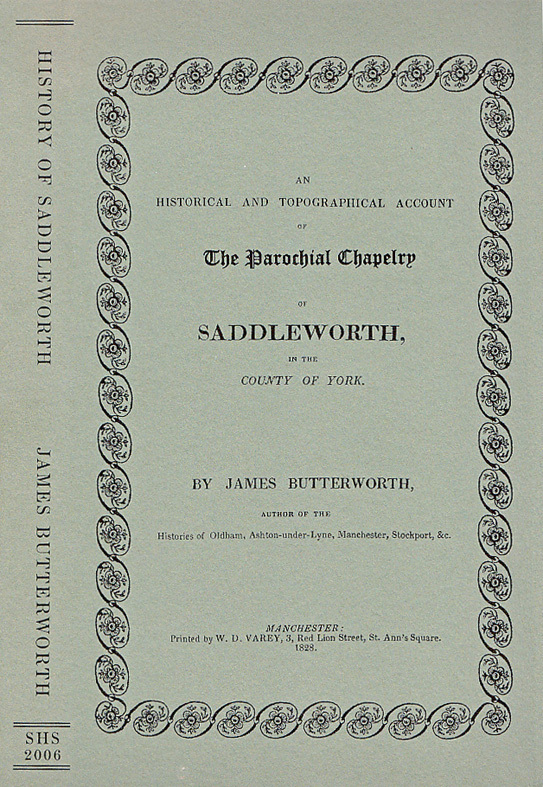 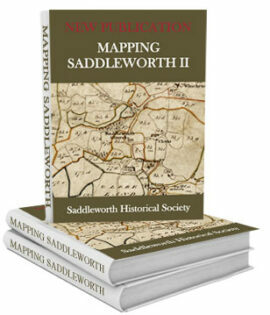 An Historical and Topographical Account of the Parochial Chapelry of Saddleworth in the County of York gives a history “from the earliest period” and a description of Saddleworth by the local author in 1828. 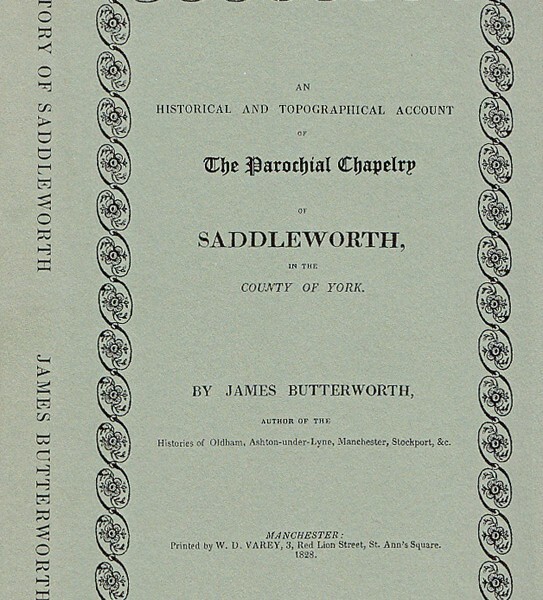 This edition has an extensive introduction by Dr Robert Poole setting it in its historical context and recounting James Butterworth’s life.